An information and awareness of international issues. 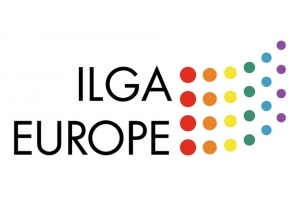 – ILGA (International Lesbia n and Gay Association). 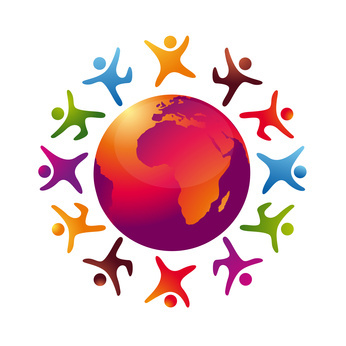 It is an international federation of gay and lesbians groups, founded in 1978, has nearly 500 members (mostly voluntary) from 70 countries on all continents. – European Forum of LGBT Christian Groups. It brings together all the associations in Europe same to « David and Jonathan » who is a founding member. It has a monitoring and analysis with regard to respect for Human rights (including gays and lesbians), and against all forms of exclusion. Since its creation in the early 80s, he is committed to continuously challenge the churches to modify their attitude towards homosexuality. The International Commission represents « David & Jonathan » at international meetings of ILGA, the European Forum of Lesbian Gay Christian Groups, or any other international event where the humanist message of the association must and can be heard.